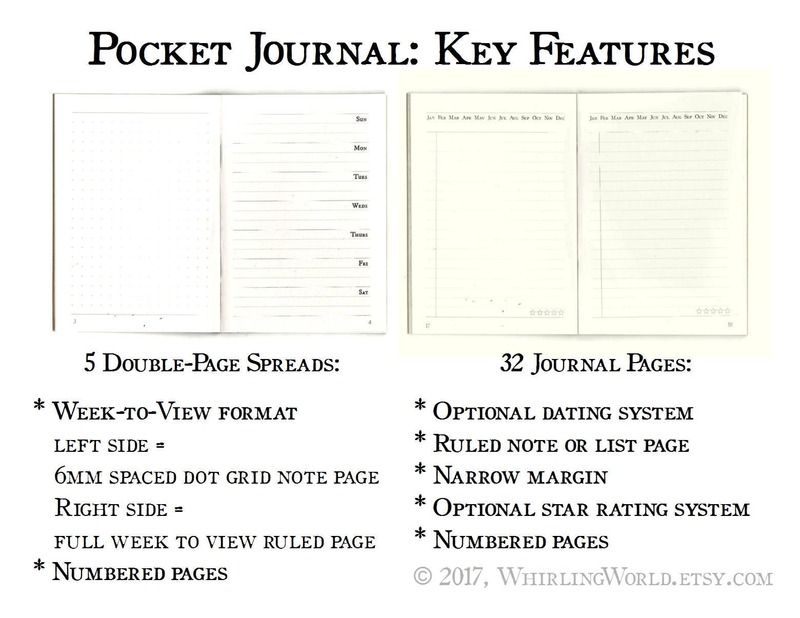 • 42 numbered pages + index to easily re-find your notes! 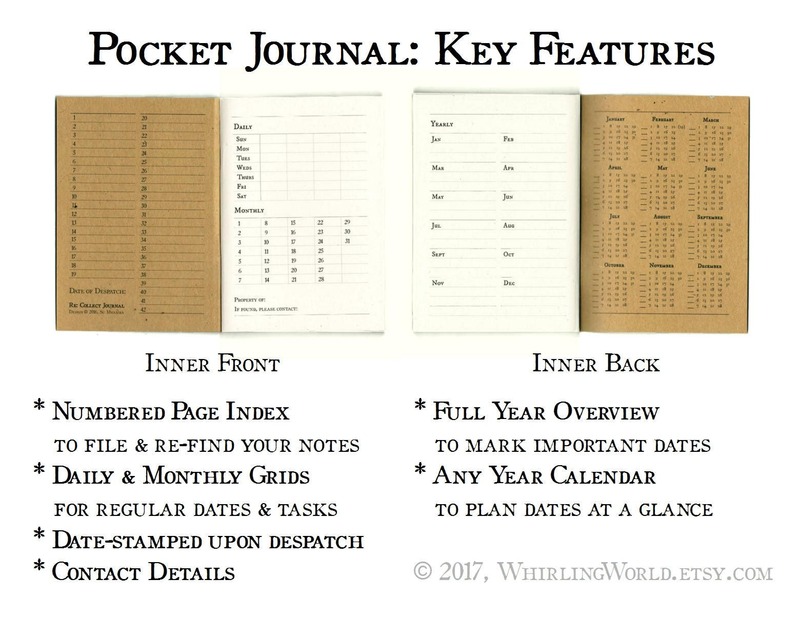 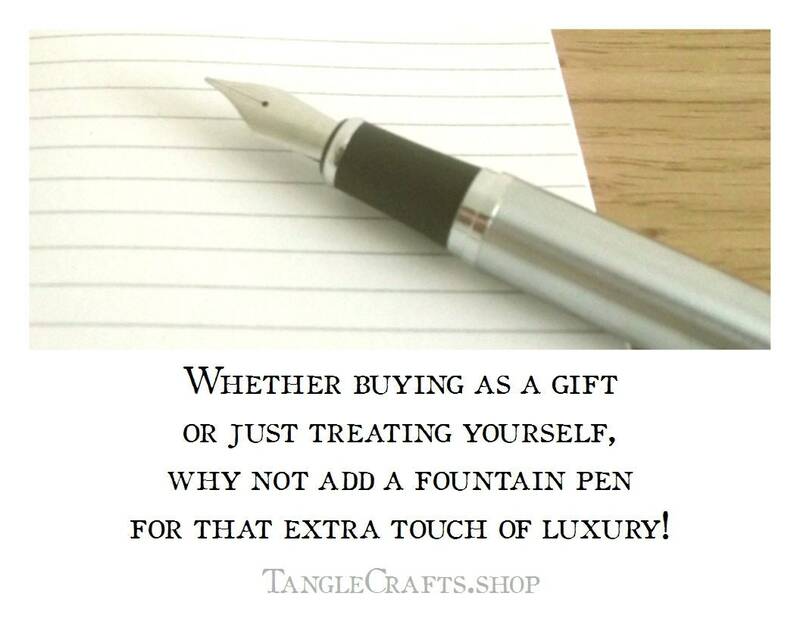 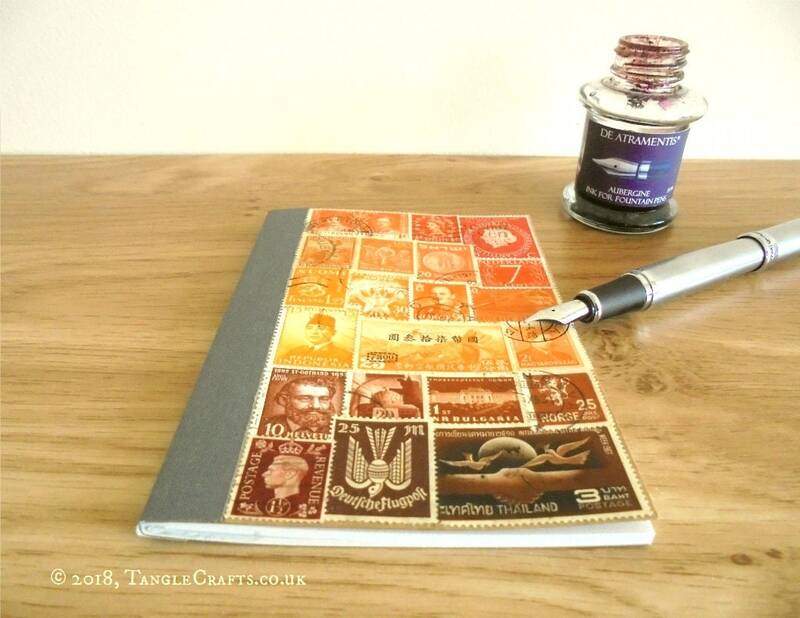 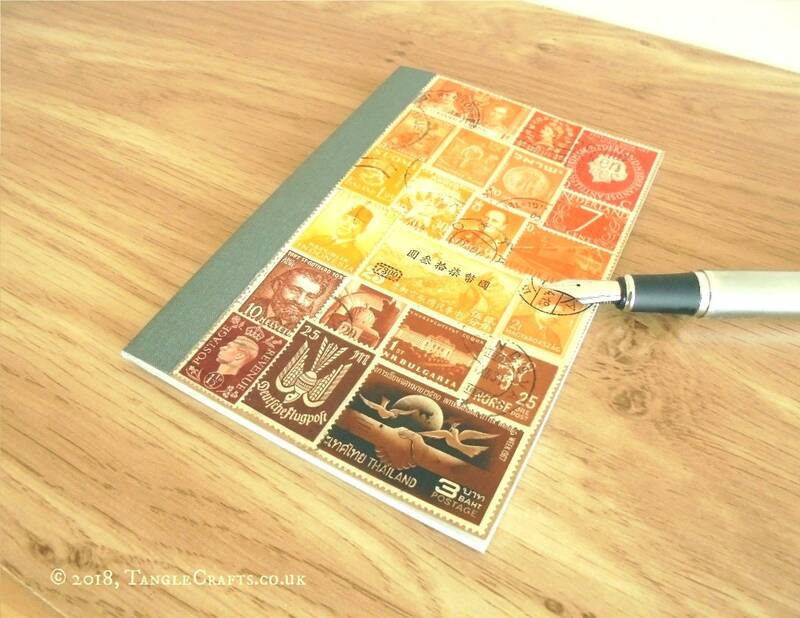 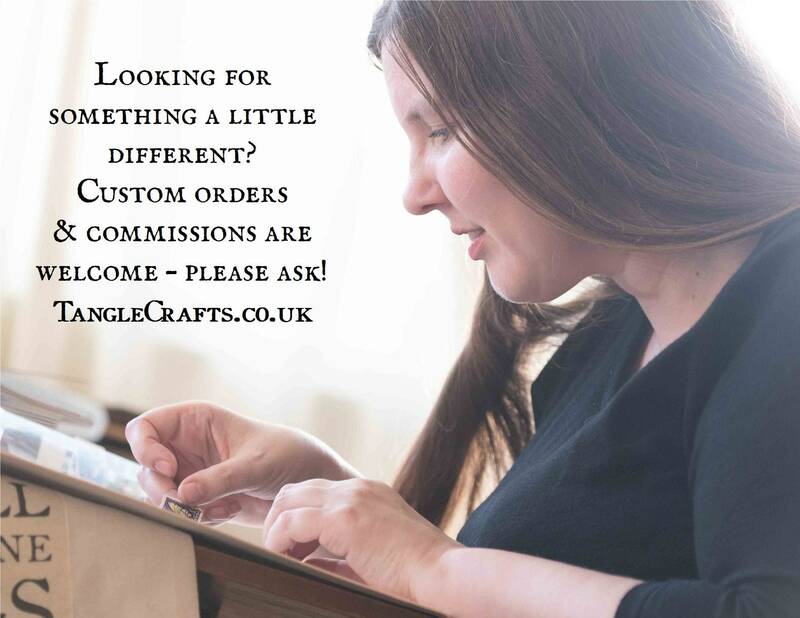 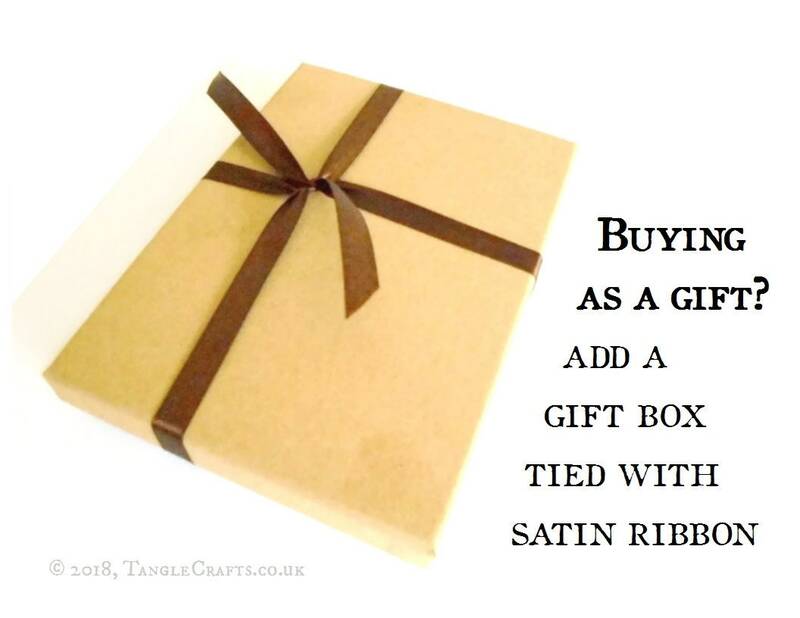 • Specially designed planner & note pages (pics 2 & 3) not available anywhere else! 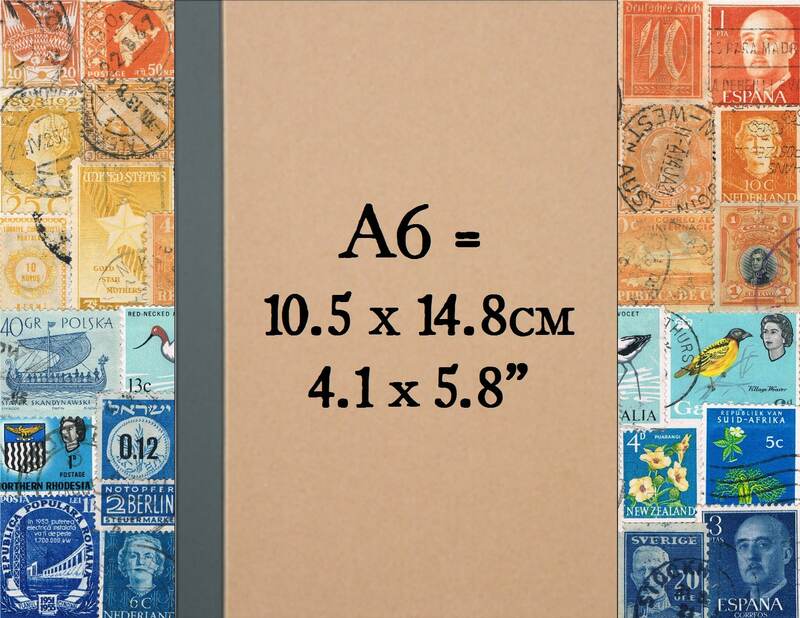 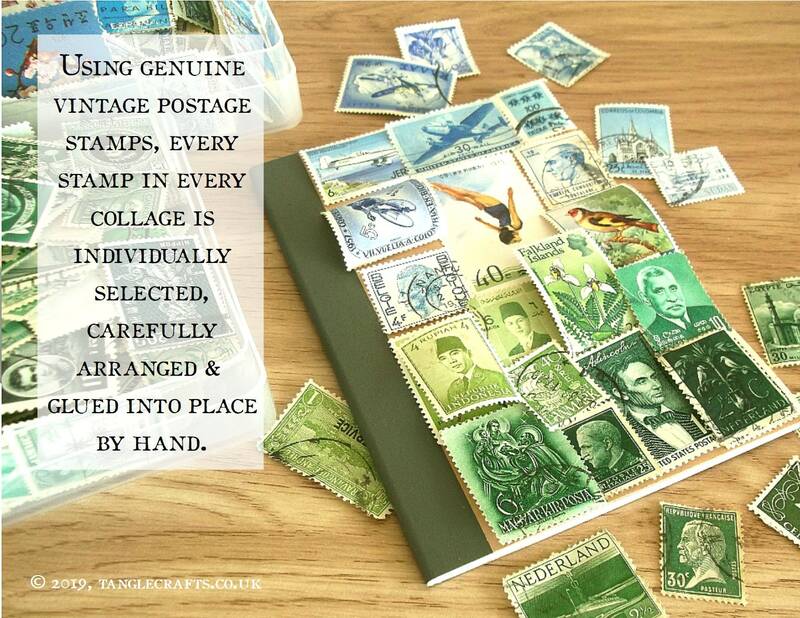 The postage stamps used in your cover collage date from a wide range of periods, from early 20th century up to the 1950s (or thereabouts) and bear fragments of postmarks and other cancellation marks as a testament to their former active service for worldwide postal services, providing a real sense of history. 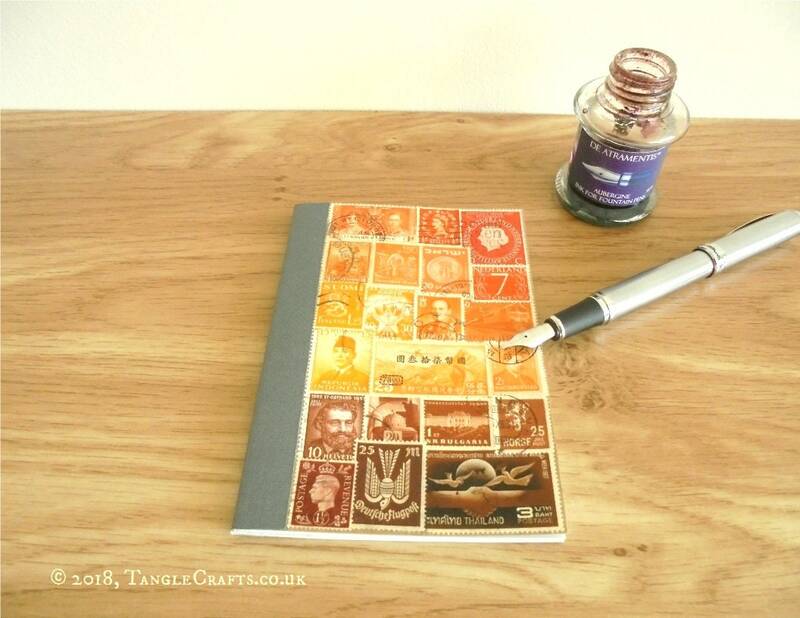 Includes stamps from: Argentina, Bulgaria, Finland, Germany, Great Britain, Hungary, Indonesia, Israel, the Netherlands, Norway, Sierra Leone, Switzerland, Thailand, and more!